Speaking of games, Linux users never had much of a choice. But the ever growing importance of web as a platform and web browsers as the tool is encouraging. Even if the big league game developers completely ignore Linux in the future as well, Games, like other applications, could become totally platform independent. Chrome Web Store is growing in importance everyday, which was evident during the recently concluded Google I/O 2011 event. Chrome Web Store gives you a glimpse of what future is going to look like for all of us. Anyways, here are some of the most addictive games available for download in Chrome Web Store. Build a bridge and test your construction skills, simple as that. Cargo Bridge is my favorite of them all. Very addictive and intellectually satisfying at the same time. 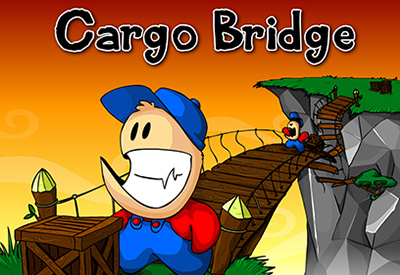 Download Cargo Bridge. I don't think anybody here needs any introduction to Angry Birds. This is simply one of the most addictive games ever released and it is now available for free download in Chrome Web Store. Earlier, Linux users had a tough time trying to install and play Angry Birds using tools like Wine. 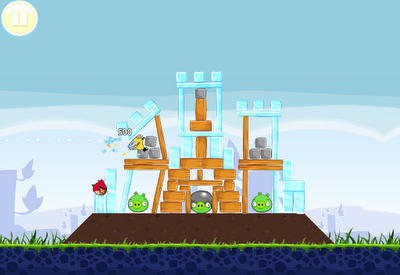 Angry Birds have become platform independent all of a sudden, thanks to Chrome Web Store. Download Angry Birds from Chrome Web Store. One of the most popular and best-loved Flash games of 2010, Canabalt was created in 5 days for the Experimental Gameplay Project. Soundtrack deserves a special mention. 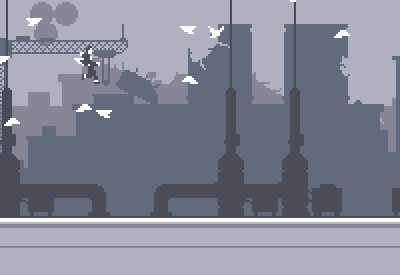 As one of the reviewers points out, you need to use headphones at full volume while playing Canabalt and you will feel like you are in some sort of daring escape! Brilliant sound score and gameplay, totally worth it. 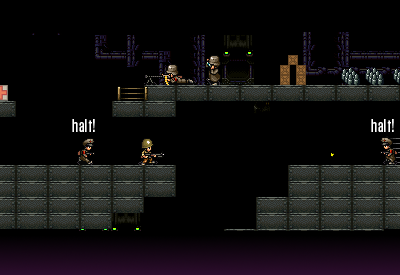 Download Canabalt - HD Version from Chrome Web Store. Private Joe is a no frills arcade with a very simple gameplay. "The prisoners in the dungeons of Europe need your help! Battle through hoards of enemies in this action-packed, WWII-style arcade game." The only problem is that, when you fail, you have to start from the beginning every time which is quite annoying IMO. Download Private Joe from Chrome Web Store. 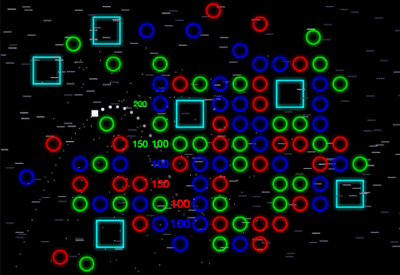 Neon colors, ball physics, crazy music and a highly enjoyable game play - pretty much sums up Mr. Bounce for you. Download Mr. 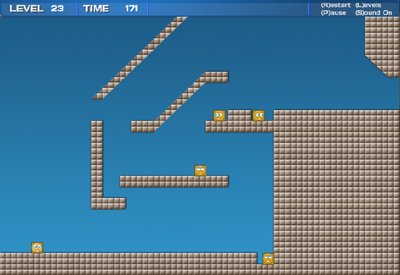 Bounce from Chrome Web Store. Super Mario Bros. Crossover is a fan game that recreates the original Super Mario Bros. and allows you to play it as characters from other games. When compared to other similar attempts at recreating original Super Mario experience, like this one for example, Super Mario Bros. Crossover is much better received, which is evident from the reviews. 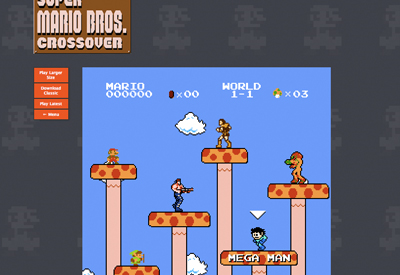 Download Super Mario Bros. Crossover from Chrome Web Store. Jumpless is a physics-based puzzle game which consists of unique 30 levels. Your objective is to reach the goal in spite of many obstacles and holes on the way. You can't jump and your friends are one-sided. But they may help you reach the goal. The only complaint about Jumpless is that, it is just too easy! Download Jumpless from Chrome Web Store. Popular flash game Bowman 2 now in Chrome Web Store. Very simple game with not much of eyecandy or gameplay. Just a bow and an arrow and you. But simplicity can be quite enjoyable too. Worth a try. Download Bowman 2 from Chrome Web Store. 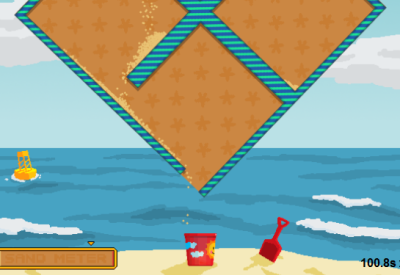 Sand Trap is a puzzle game challenging you to remove the sand from the rotating labyrinth and pour it into the sand pail. Easier said than done. This game has all the ingredients for fun and extreme frustration at the same time(especially for laptop users with touchpads). I never cleared the second level and I don't intend to. 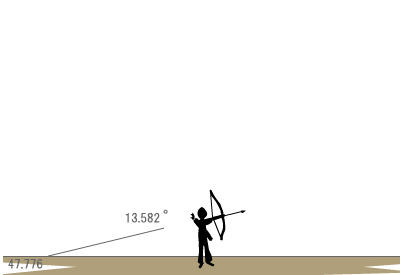 Download Sand Trap from Chrome Web Store. Gravity Duck is a puzzle game in which the player takes the role of a small yellow duck who is given a task by his god. 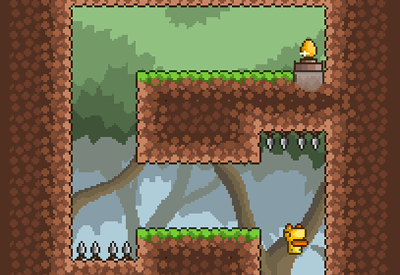 The player must collect 40 golden eggs and is given the power to flip gravity. Gravity Duck was quite entertaining at first, but slowly became sort of like Sand Trap, really hard and even frustrating at times. Download Gravity Duck from Chrome Web Store. 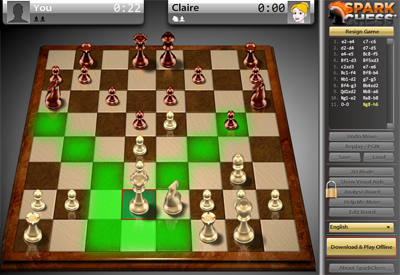 SparkChess is a really nice and free online chess game. It features great graphics, three difficulty levels optimized for short and casual matches, autosave, 6 savegame slots and unlimited undo. And it works offline too. This game uses in-app payments and you need to pay to unlock many additional features like hints, move help, visual aids etc. which are not available for normal users. But that doesn't hinter you from playing the game for free of course. Download SparkChess from Chrome Web Store. These kind of lists are subjective and does not represent any official listing of top games in Chrome Web Store. There are literally hundreds of really good games out there for free installation and use in Chrome Web Store. If the above list doesn't appeal to you, explore Chrome Web Store and find out your favorites, simple as that. You might also want to browse through this collection of paid games for Linux worth the price.